Chris works full-time as an arbitrator and mediator. Chris started sitting as an arbitrator after leaving international law firm Baker & McKenzie in 2007. He has acted as chairman, sole arbitrator or party appointed arbitrator in international arbitrations under ICC, LCIA, SCC, DIAC, DIFC-LCIA and UNCITRAL rules, as well as ad hoc proceedings. Chris was the first emergency arbitrator to be appointed by the ICC under the Emergency Arbitrator Provisions introduced in the 2012 ICC Rules of Arbitration and has sat as sole arbitrator under the 2017 ICC expedited arbitration rules. 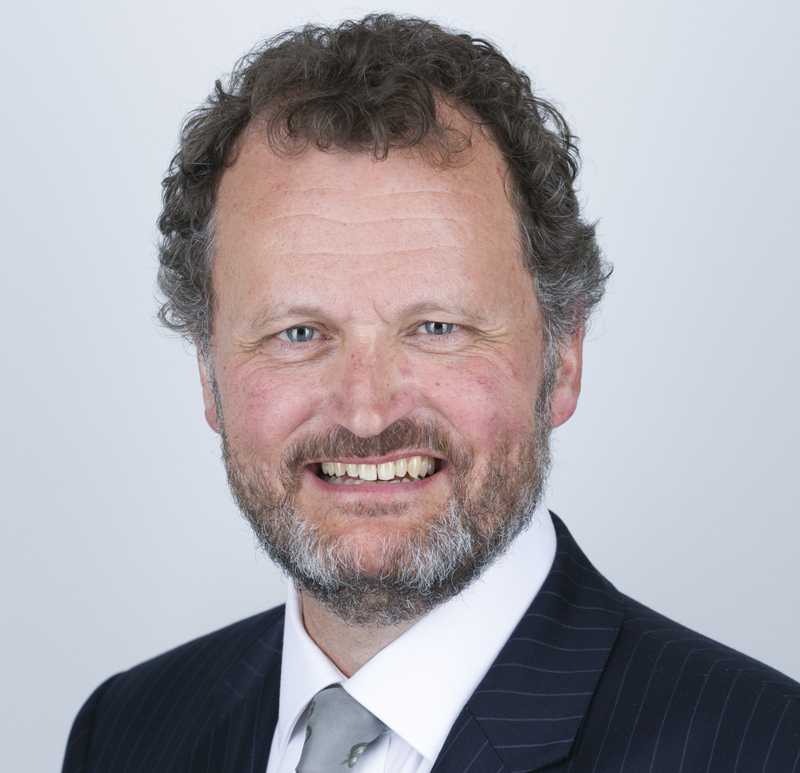 Chris is also an experienced commercial mediator, conducting his mediation practice through CEDR Chambers, one of the UK’s leading groups of mediators. He has conducted well over 200 mediations for CEDR, ICC, LCIA, WIPO, CAS, Sport Resolutions UK and Consensus Mediation. Chris has also acted as an adjudicator and a tribunal appointed expert on issues of English law. Chris was the Chairman of the ICC Commission on Arbitration and ADR from 2014 to 2017. Prior to taking up this position, he was a member of the Drafting Sub-Committee of the 2012 ICC Rules of Arbitration and chaired the task force set up to review the ICC ADR Rules, Expertise Rules and Dispute Board Rules. He also co-chaired the ICC task force on reducing time and cost in complex commercial arbitrations. The ‘dynamic and approachable’ Christopher Newmark of CEDR Solve is praised for his ‘patience and determination’ and willingness to ‘stay with parties to the very end’. His background as an arbitrator and commercial litigator is seen as a distinct advantage for the full range of disputes, although he is particularly recommended for IT and telecoms cases. He is ‘sensitive to the personalities around the mediating table, and has an excellent handle on the dynamics of the group’. From 2007 to 2010, Chris sat on the board of directors of the International Institute for Conflict Prevention and Resolution (CPR) in New York. Chris was a rapporteur to the CEDR Commission on Settlement in International Arbitration whose report and rules were published in 2009. Chris writes and speaks regularly on arbitration and ADR. He is a Senior Visiting Lecturer at the School of International Arbitration, Centre for Commercial Law Studies, Queen Mary University of London. He is also a member of CEDR’s teaching faculty.